250 million years ago, it was covered in forests and rivers, and the temperature rarely dipped below freezing. 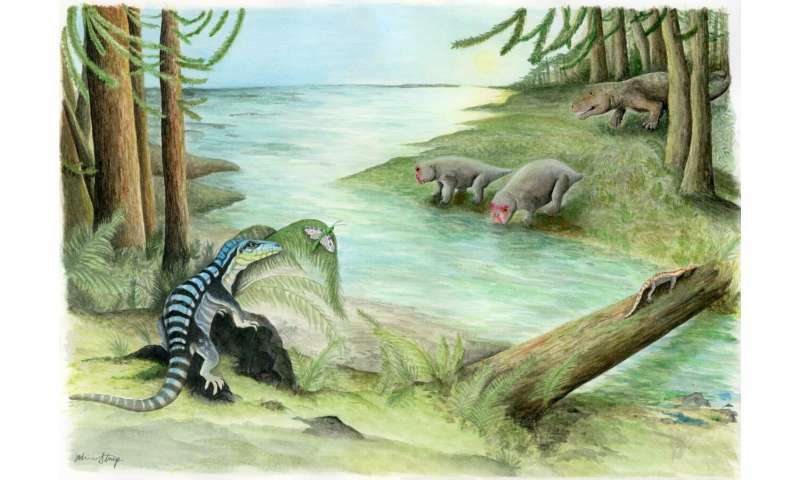 It was also home to diverse wildlife, including early relatives of the dinosaurs. Scientists have just discovered the newest member of that family—an iguana-sized reptile whose name means "Antarctic king." 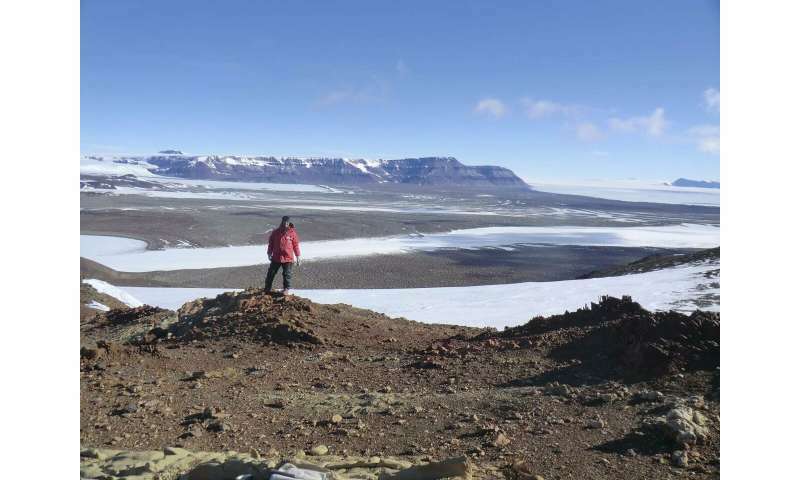 About two million years before Antarctanax lived—the blink of an eye in geologic time—Earth underwent its biggest-ever mass extinction. Climate change, caused by volcanic eruptions, killed 90% of all animal life. 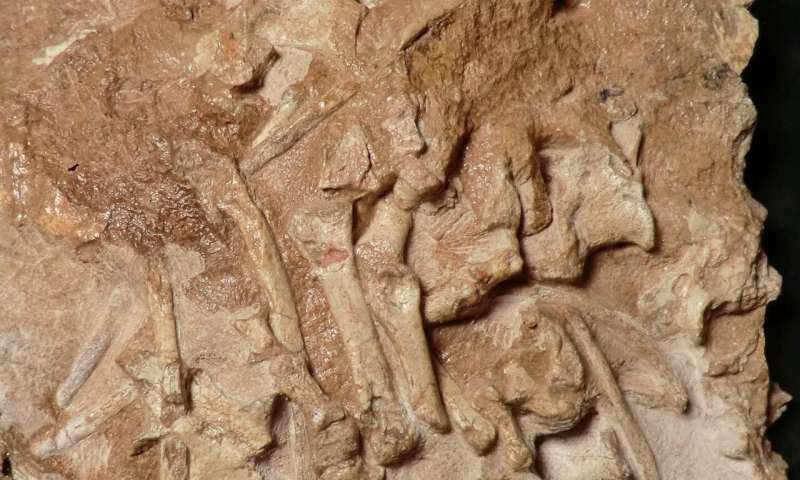 The years immediately after that extinction event were an evolutionary free-for-all—with the slate wiped clean by the mass extinction, new groups of animals vied to fill the gaps. The archosaurs, including dinosaurs, were one of the groups that experienced enormous growth. "Before the mass extinction, archosaurs were only found around the Equator, but after it, they were everywhere," says Peecook. "And Antarctica had a combination of these brand-new animals and stragglers of animals that were already extinct in most places—what paleontologists call 'dead clades walking.' You've got tomorrow's animals and yesterday's animals, cohabiting in a cool place." How much can late Permian ecosystems tell us about modern Earth? A lot.